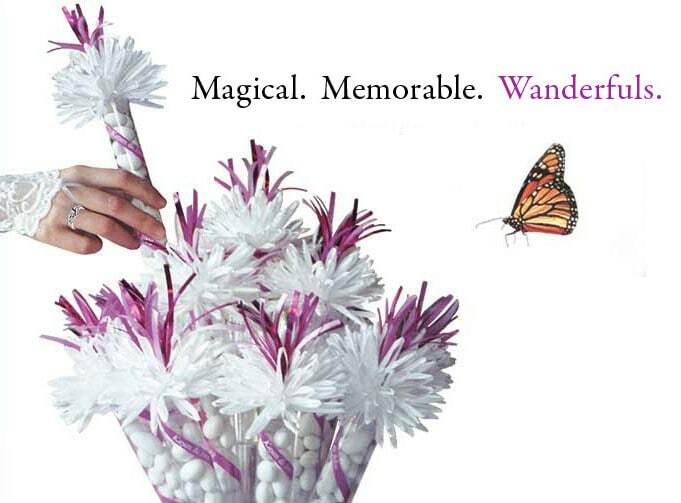 Make the most memorable Anniversary Centerpiece! Your Anniversary Centerpieces will stand out from all the rest, making yours the most memorable Anniversary Party of the year. Wanderfuls Unique Anniversary Centerpiecesare available in hundreds of color combinations and various sizes, and can be filled with your choice of gourmet fillings. 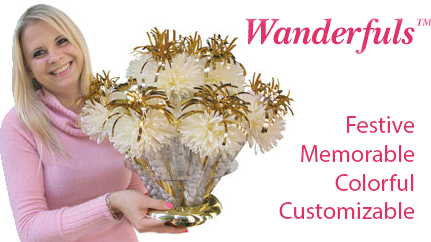 Create your own personalized Anniversary Centerpiece with Wanderfuls. 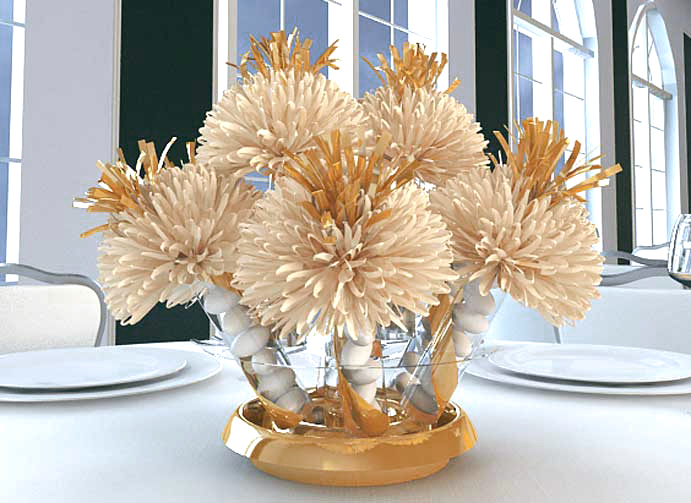 They will look stunning on your tables and cost less than a traditional centerpiece! 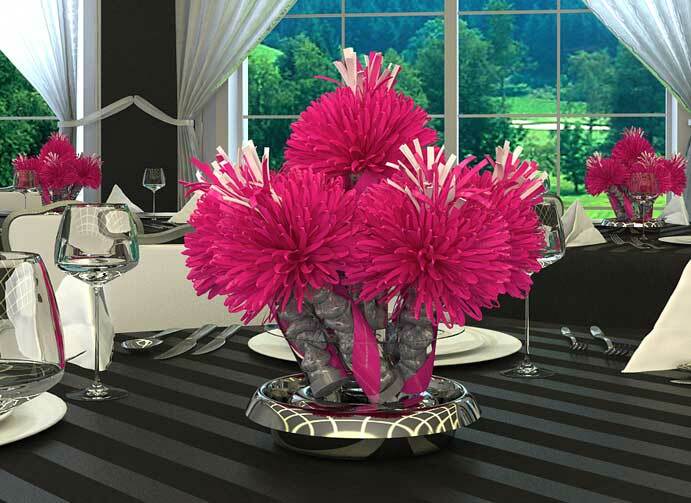 Your Anniversary Centerpiece Decorations will delight your guests. Call now to speak to a Wanderfuls Anniversary Designer. What are the candy options? 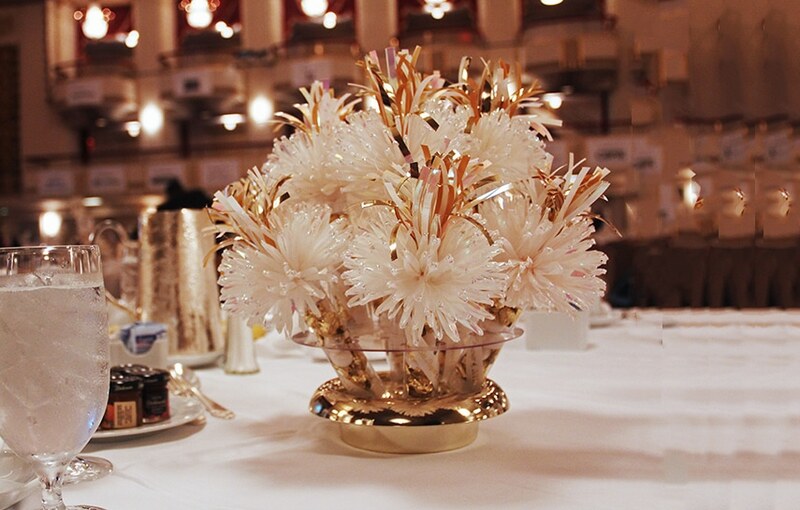 You get to choose from a variety of sweets or order empty to fill it with your own. What if you want to design your own party favor? No worries! 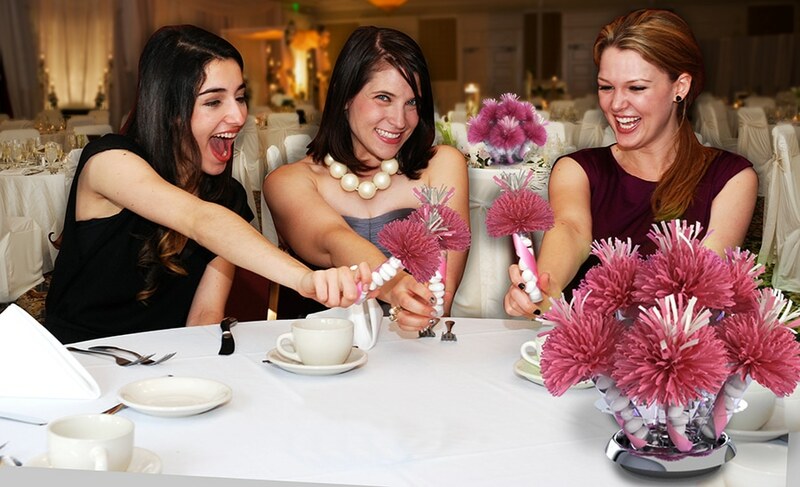 We have a state of the art design tool that will let you choose any available combination colors to personalize your centerpieces.